Part Time Skincare & Beauty Courses at Bronwyn Conroy Beauty School. 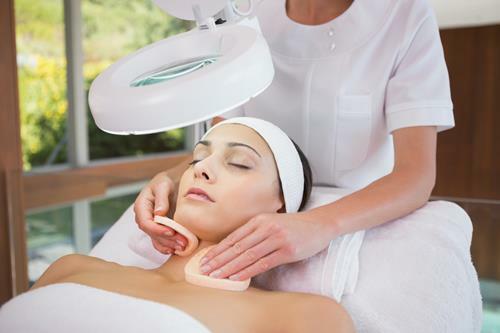 On this page you will find all the information about the different part-time beauty therapy courses at Bronwyn Conroy Beauty School in Dublin. 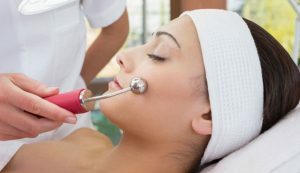 Option 1: Facial Skincare Specialist Course. Full syllabus for this course is available upon request. Would you like to receive one? Get in touch today! This Course is ideal for those who wish to become Beauty Specialists. Graduates of this course are immediately employable and highly sought after by Top Salons and Spas. Work experience and employment opportunities are provided by the College. Option 4: Postgraduate Level 3 or 4 Advanced CoursesWant to build on Your Level 2 Beauty or Skincare Qualifications?We have a range on postgraduate courses to help you fulfill your career dreams. Whether you want to more into Advanced Skincare or Aesthetics or become Beauty & Body Therapist the courses we deliver mirror what is in demand by employers right now. The Courses we deliver are completely up to date and ensure that you only study what is necessary and in demand. The modular nature of our courses and approach of the college enable students undertake Continuous Professional Development (CPD) while working in the Industry. This is the combination that is proven to be successful. Interested In Finding Out More About Our Level 3 Courses?